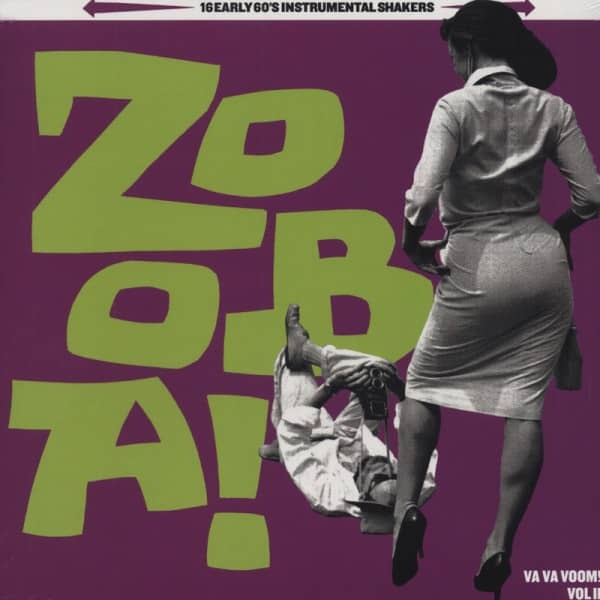 16 Bui Bui HOLLIS & The Mack-A-Do's, L.
Customer evaluation for "Zoo-Ba! Va Va Voom! #2 - 16 Early 60s Instrumental Shakers"